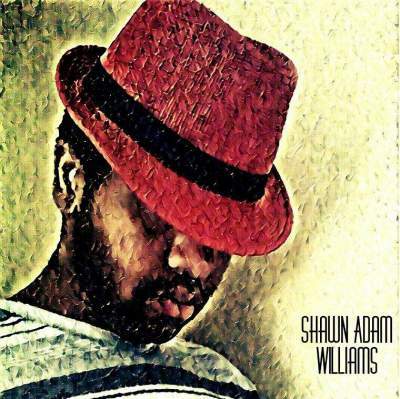 Shawn Adam Williams was born and raised in Atlanta, Georgia on January 23, 1987. After his mother’s passing in 2010, he must keep moving forward. His passion in music from rockabilly, roots, blues, gospel, and soul. His Rockabilly influences are: Carl Perkins, Jack Scott, Eddie Cochran, and Jerry Lee Lewis, his blues influences are: BB King, Buddy Guy, Screamin’ Jay Hawkins, Solomon Burke, Gary Moore, and Stevie Ray Vaughan. A true singer, lyricist, and composer to fulfilled his spirits and dreams to becoming an true vocalist, and that’s how Shawn speaking the truth in song.